: People commit variety of ugly crimes these days. However, they forgive themselves by giving testimony every week. They believe that they can repent just by having faith. But the truth is that they have faith to repeat the sins again and again without remorse. These people atone for their evil deeds just to feel comfortable and carefree. It is not about the victims who are suffering because of them. They say every people are equal before the religions. But it is time to discriminate people who only uses them for their interest. Screening if they are really good people, punishing if they deserve to be punished, and defending justice is needed for modern day religion. 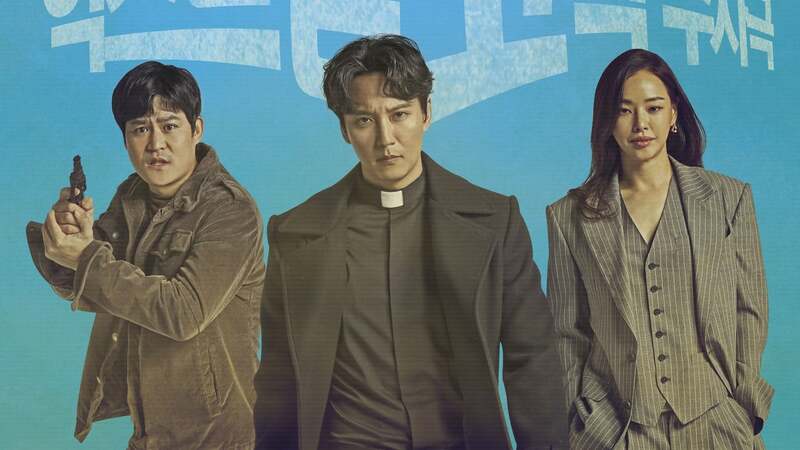 A priest with this sense of justice teams up with a detective and a prosecutor. 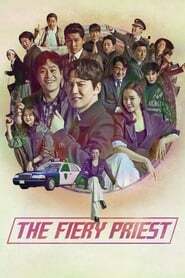 They try to solve the mysterious death of an elderly priest and serve justice.